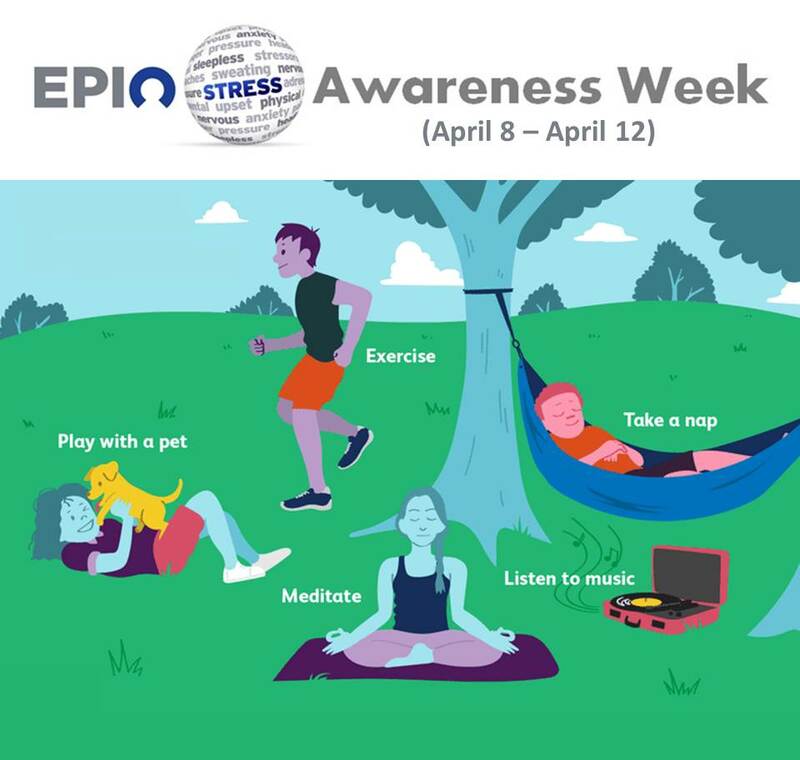 Special thanks to the sponsors, supporters, and participants of Stress Awareness Week 2019. Please click on the image below to see highlights from our events. Click here to see EPIC’s Inclement Weather Procedures.